Born and raised in Nottingham, England, chef Brendan Collins began his career behind the stoves more than 20 years ago in some of the most disciplined and avant garde kitchens in London including Michelin two-starred La Gavroche, The Calls Grill in Leeds, and Quo Vadis, which earned a Michelin star during his tenure. 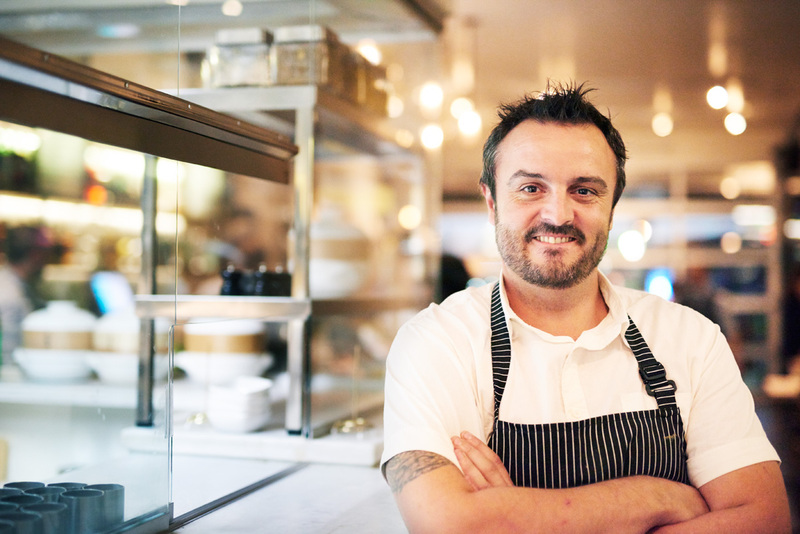 In 2002 Collins relocated to Los Angeles to work with revered chef Josiah Citrin at Melisse in Santa Monica as chef de cuisine. 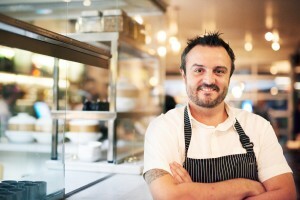 After the closure of the beloved Waterloo & City, where he was the executive chef and co-proprietor, Collins opened his new flagship, Birch, a restaurant featuring elevated seasonal standards and a convivial atmosphere in the burgeoning neighborhood of the Cahuenga Corridor in Hollywood.